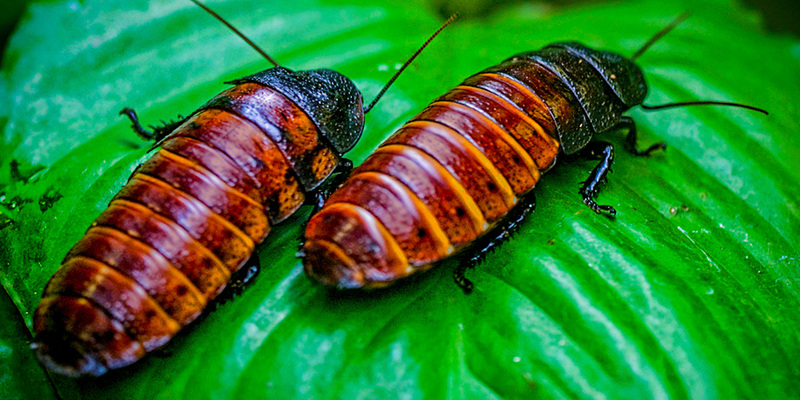 This is 1 Male and 1 Female Hissing Cockroach Pair. 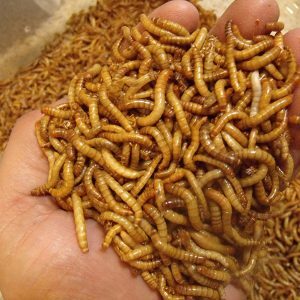 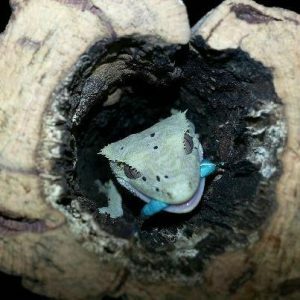 These roaches are easy to breed and make great pets! 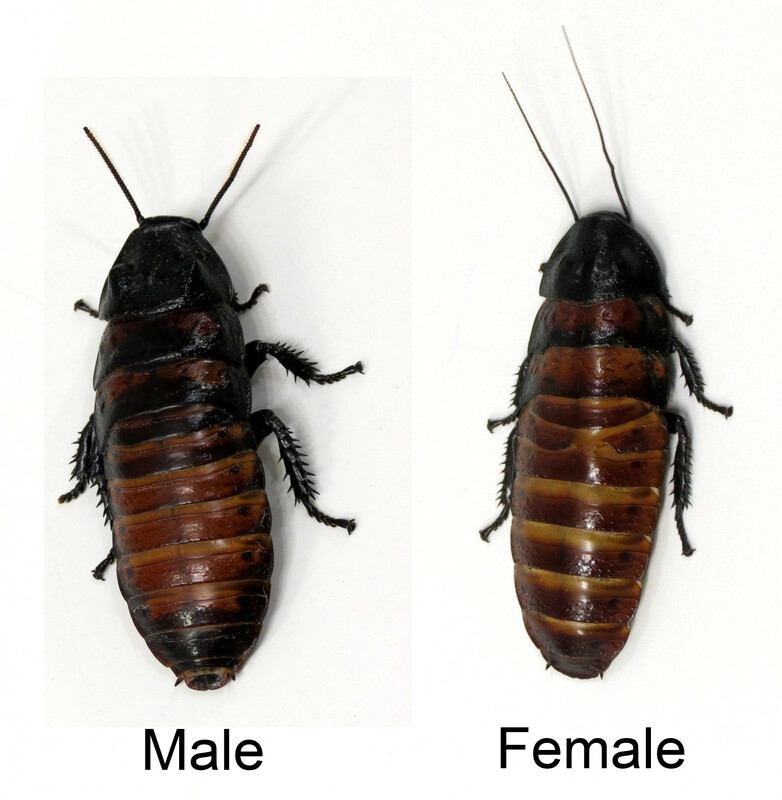 Defining Characteristics: Great beginner bug, they are easy to care For, Bold and outgoing, Large, Interesting. 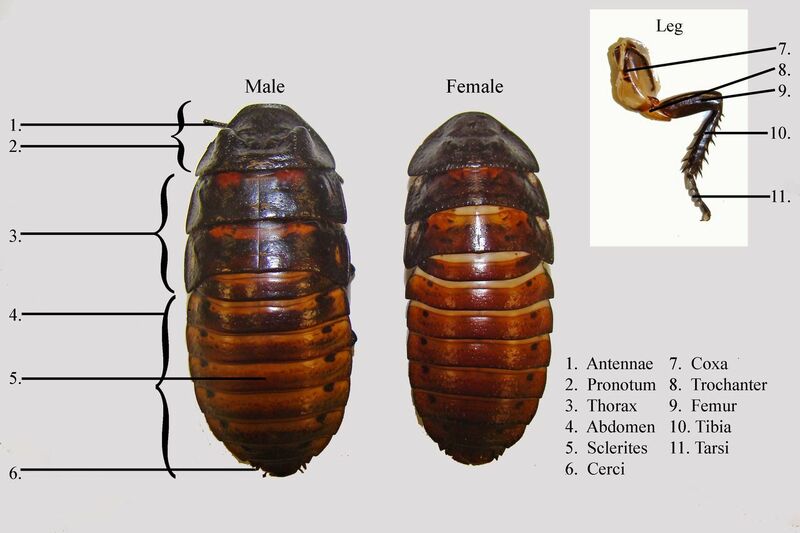 Good in Groups, Not very fragile or fast moving like some other species of roaches. 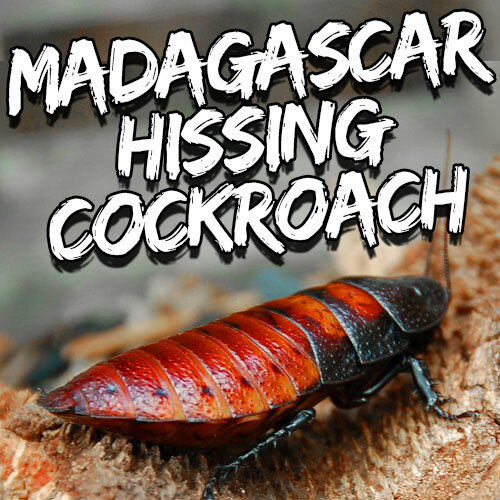 Name: Hissing cockroaches (Gromphadorhina portentosa), also known as Madagascar hissing roaches or hissers, are relatively large insects that are known for their ability to make noise and their ease of handling. 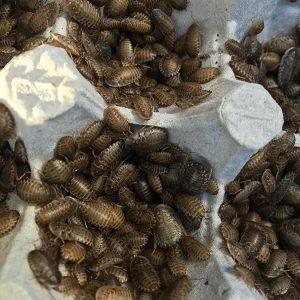 Hissing cockroaches make ideal insect pets, as they are extremely easy to care for, inexpensive, and make interesting captives.